A July 27 research report from Raymond James indicated that Phillips 66 Partners LP (PSXP:NYSE) exceeded its $1.1 billion run rate EBITDA target a few quarters earlier than expected. 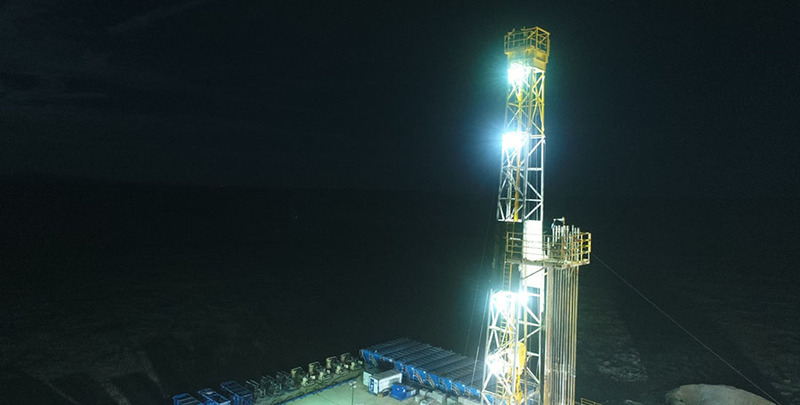 "Despite considerable commodity and master limited partnership (MLP) market volatility over the past several years, the MLP has been able to execute on its robust growth strategy," wrote analyst Justin Jenkins. Phillips 66 Partners' Q2/18 adjusted EBITDA was $276 million ($276M), well above Raymond James' forecast of $254M and consensus of $252M. Discounted cash flow similarly came in higher than expected, at $204M. This compares to Raymond James' estimate of $186M and consensus of $185M. Jenkins noted, "Based on the discounted cash flow upside relative to our model, distribution coverage of 1.38x easily topped our estimate (1.26x), showing strong excess cash flow generation, even while growing the distribution by 5.3% sequentially in Q2/18." The MLP's growth outlook "looks attractive," Jenkins said. At the forefront of anticipated growth is the Gray Oak Pipeline, which is slated to be Phillips 66 Partners' "largest ever organic project." It will give the MLP a strong footprint in the Permian Basin and, simultaneously, broaden its access to advantaged crude oil. 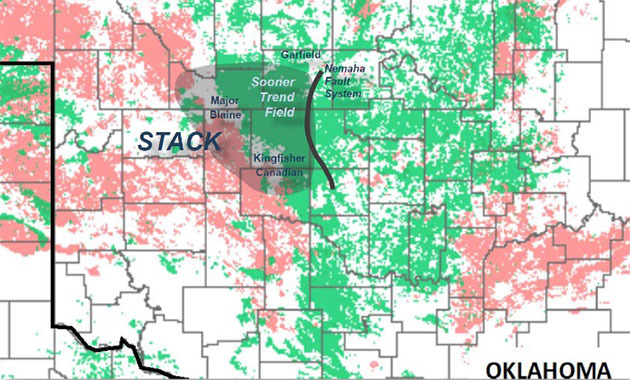 Management expects initial capacity of Gray Oak, which completed another open season, to be 800,000 barrels per day (800 Mbpd); already, 700 Mbpd in commitments are lined up. 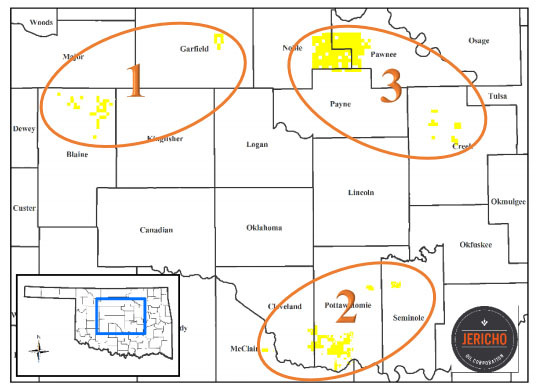 Capacity could be expanded to about 1 million barrels per day but would take additional capital to do so. "The total cost of the pipe is expected to be $2B (75% share at Phillips 66, for now) and exemplifies the MLP's ability to develop larger-scale projects at the partnership level," indicated Jenkins. Generally, he concluded, Phillips 66 Partners L.P. offers an "attractive risk/reward proposition." 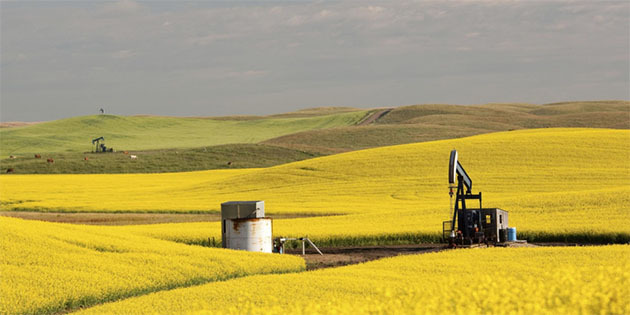 It has a "supportive sponsor (Phillips 66) providing growth visibility through a large dropdown backlog, and both companies have impressive asset bases that provide connectivity and bolt-on options. 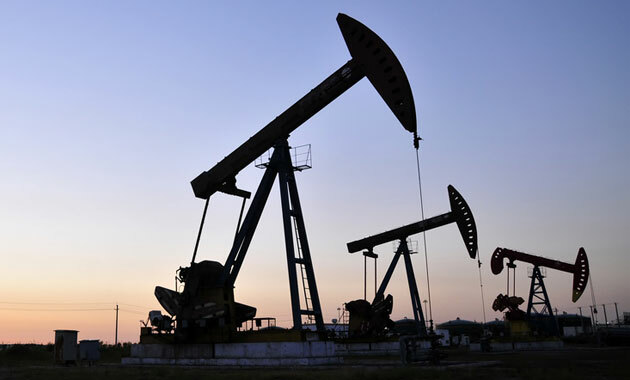 Couple this with strong organic growth prospects and optionality from mergers and acquisitions, and we think Phillips 66 Partners represents a solid opportunity for investors." Raymond James maintains its Outperform rating and $60 per share target price on the MLP, whose stock is currently trading at $53.32 per share.